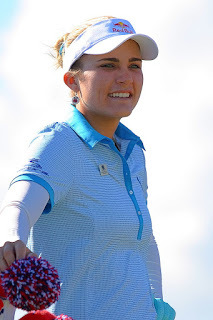 Lexi Thompson is a very pretty and popular American golf star on the LPGA Tour. 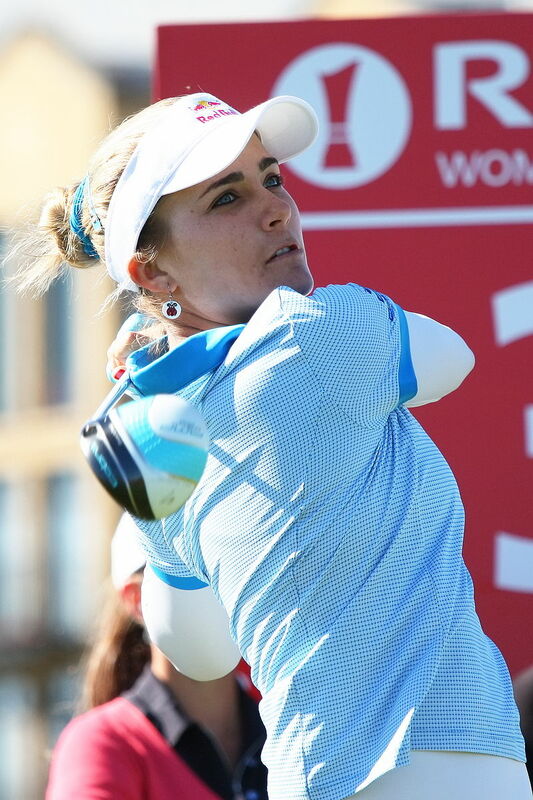 For Lexi's many fans and for LPGA golf fans here are some great photos of her in action in 2017. 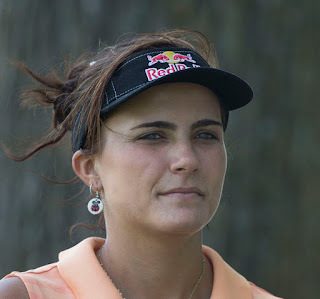 Watch for pretty Lexi on the LPGA Tour. 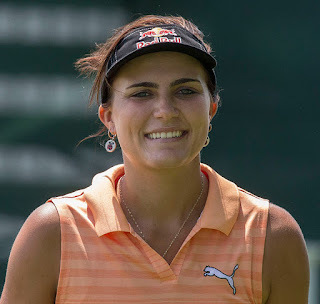 Lexi Thompson was born on February 10, 1995, in Coral Springs, Florida. So far in her LPGA career, Lexi Thompson has already won seven tournaments on the LPGA Tour and has earnings of $5.4 million. In 2014, Lexi Thompson won the ANA Inspiration golf tournament which is a major golf tournament on the LPGA Tour. In addition to her seven LPGA wins, Lexi Thompson also won the 2011 Dubai Ladies Masters on the Ladies European Tour and the 2016 World Ladies Championship Salonpas Cup on the LPGA of Japan Tour.